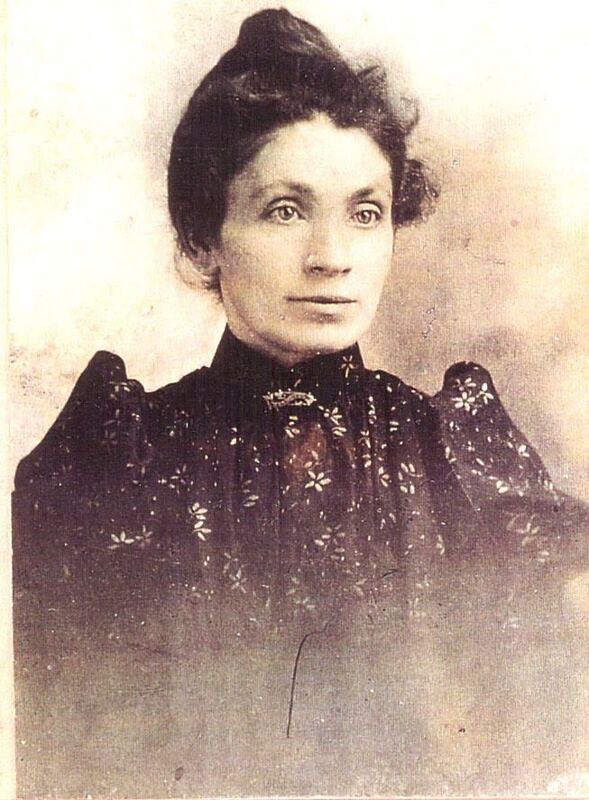 My great grandmother was born in New Inn in 1864. She came to Canada in about 1880. Her sons (One of whom is my grandfather Jack) would visit family in New Inn on their way back from duties in WWI to visit the family. In 1926 she went back herself for a visit to New Inn and took many pictures of family and friends that she and her family treasured. Bridget Agnes Melody was born in New Inn on Feb 16, 1864 to parents Michael Melody and Dolly McGuinness. Bridget was not their first born in this Roman Catholic family. She joined siblings Mary, John (a second son named John), Margaret, Michael. Brothers Thomas and James were born during the next three years. The family lost four of their children at young ages, John (1857) Bridget (1864) (the same year that Bridget Agnes was born), James (1868) and Mary in 1873. When young Bridget sailed to Montreal in about 1879, possibly with an aunt, she left behind her parents, three brothers, and a sister. Soon after her arrival, she was working as a domestic for a Scottish dry goods merchant and his family. Bridget met her future husband, Samuel Dever, a Presbyterian originally from Donegal, in Montreal. 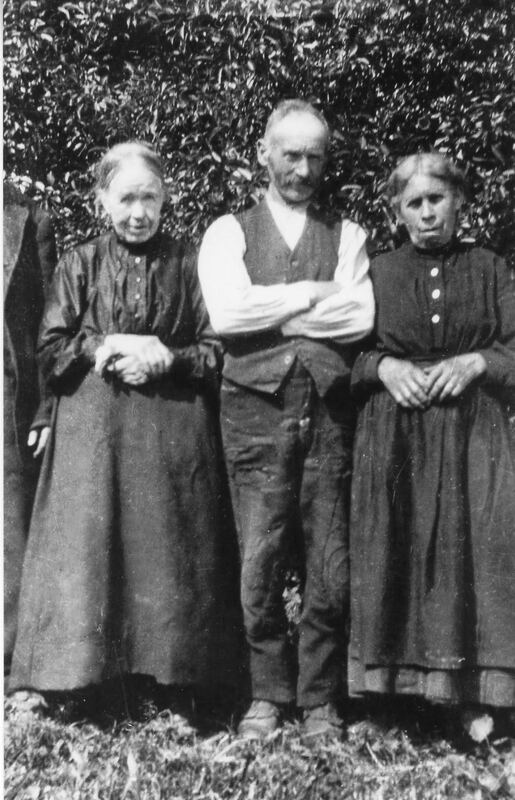 They married in a Presbyterian church in 1887. Together they would have thirteen children, twelve surviving infancy. 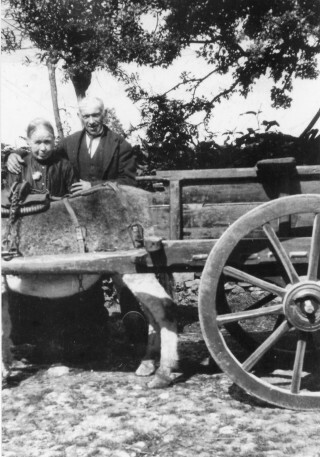 Bridget and Samuel ran a grocery store in Montreal, called S. Dever & Sons, for many years. During WWI three of their sons signed up for service. After the war ended two of them stopped in Ireland to meet their Melody and McGuinness relatives. In 1926, Bridget herself returned to the family home in Ireland, spending time with her brothers and sister Thomas, Michael, Margaret, and Michael’s wife Catherine. We know she was not well at the time as indicated in a letter she wrote to her son John. Bridget wrote to her son John “I had a bad attack in Ballinasloe” Sadly Bridget passed away in April of the following year. Records suggest Bridget was the only Melody sibling to have any children. It does not appear her brother Michael, who in 1895 married Catherine Mara at New Inn, had any children. Michael Melody, the father died in 1894 and his wife Dorothy “Dolly” in 1901. 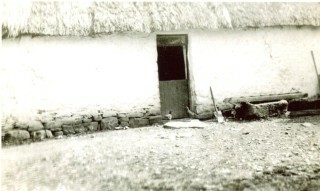 Siblings Thomas and Margaret lived together at the family home. Thomas passed away in 1950, and I believe the Skehill family who had looked after Thomas in his decline now live at the home. Here is the letter she wrote home to Canada while she was in Ireland. She had been unwell, and looking ‘forward to getting her ticket back home’.